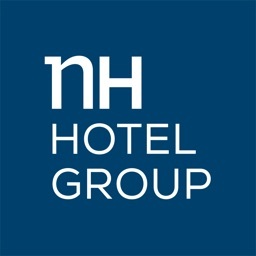 NH Hotel Group by NH Hotel Group, S.A.
by NH Hotel Group, S.A.
Download the new NH Hotel Group app. We improved it for you. Now find and book your hotel faster. Now, with offline reservation access! 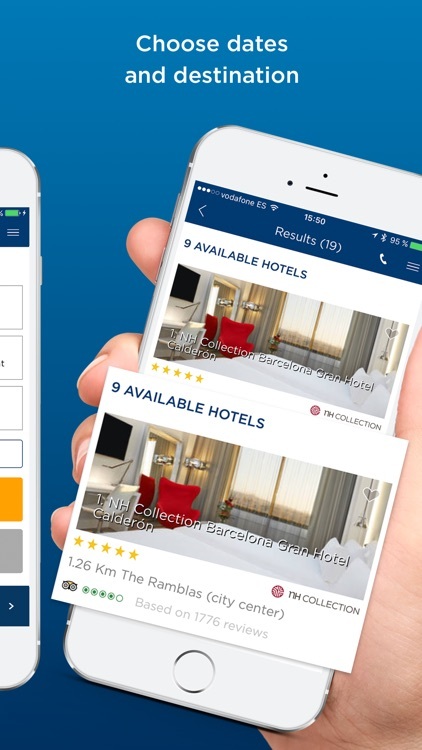 -Now you can check-in online and choose your room in selected hotels. 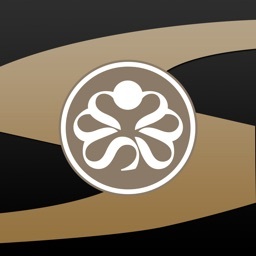 -Save your recent searched and favorite hotels. -Access your bookings and helpline numbers even when you’re travelling without internet access. -Find your hotel on the map thanks to the new "location" function. -New pictures and galleries in all hotels, including rooms and NH Services. 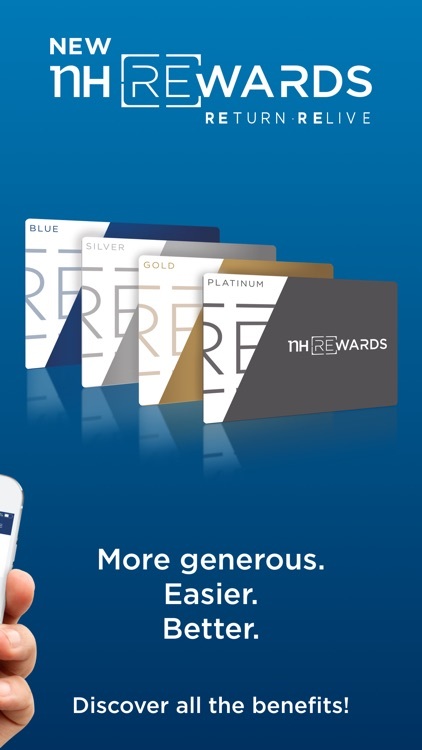 Already an NH Rewards member? -5% discount on all your bookings. 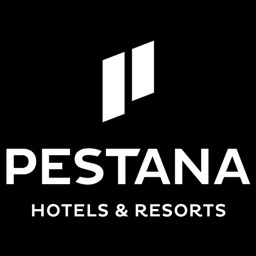 -Free nights in almost 400 hotels around the world. 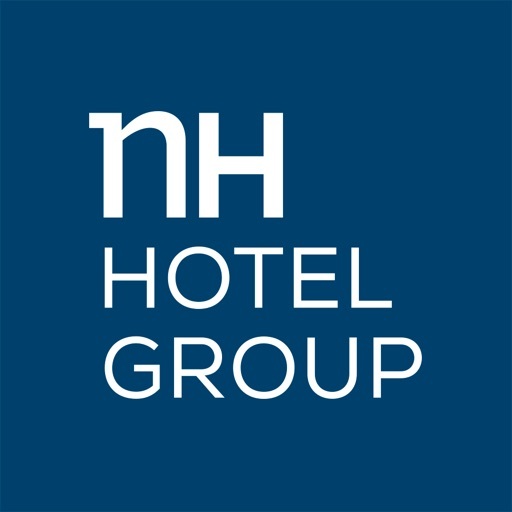 -Be the first to receive the best NH Hotel Group deals. 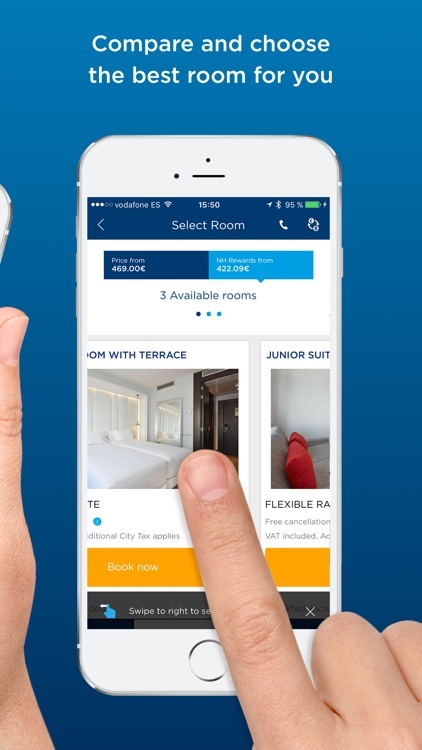 -Manage your points and redeem them for hotel rooms or services whenever you want. -Help lines and customer care phone numbers in case of doubts. -Possibility to check your points and NH Rewards category. -Manage your bookings and plan your trip. -Look at hotel reviews written by guests, just like you. -Improved filters: price, destination, close to the center, or number of stars. -Check out the photo galleries. -Log-in, select dates and destination in the hotel finder. -Filter the results and choose your hotel. -Choose your room with the best price available. -Book and check out your hotel on the map. 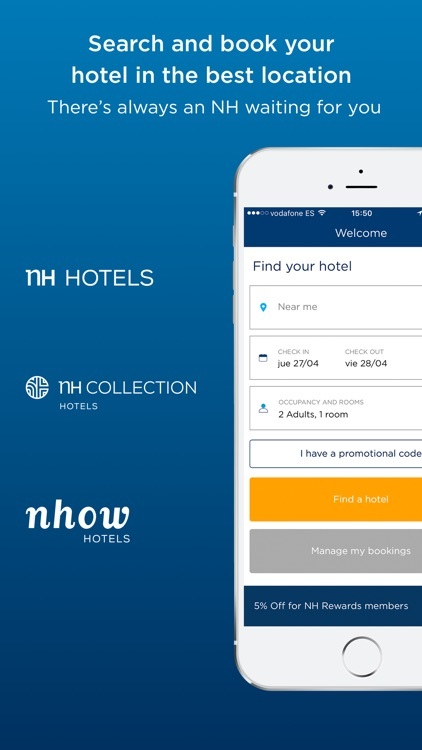 The new NH Hotel Group app offers you great options for award winning Michelin Stars Restaurante. Restaurants like Domo or Diverxo in the NH Collection Madrid Eurobuilding or the Five Flies (D’vijff Vlieghen) in the NH City Center Amsterdam. Call from the app and book your table directly. Need to organize a Meeting or Event? -Wide variety of meeting rooms. -Find the best place for your private event. 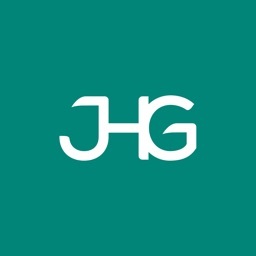 -Call from our app and let our experts advise you. As one of the 25 largest hotel chains worldwide, NH Hotel Group offers a wide variety of products and 4 different brands to suit your individual needs: NH Hotel Group has urban hotels in central locations, NH Collection: a Premium brand for our most discerning guests; Nhow offers unique designer and thematic hotels, whereas Hesperia Resorts offers perfect vacational and relaxing locations. With NH Hotel Group, you’ll find a place to relax and feel at home: hotels with charm, hotels with spa, hotels close to the airport or vacational resorts. 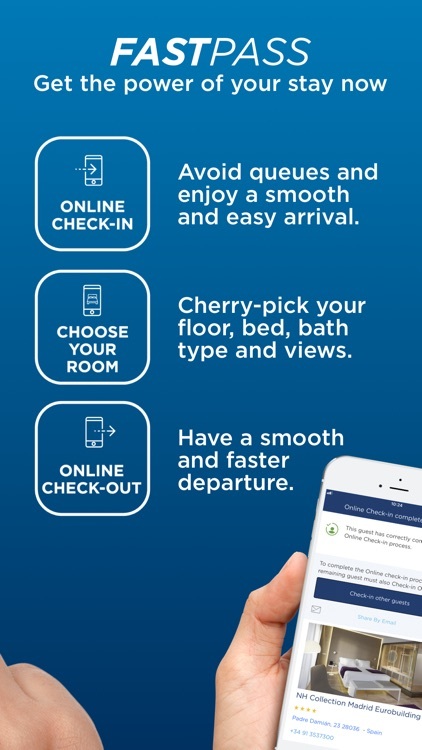 Should you be travelling alone or with family, for tourism or for business; download the app and start to enjoy all the exclusive advantages of NH Hotel Group.